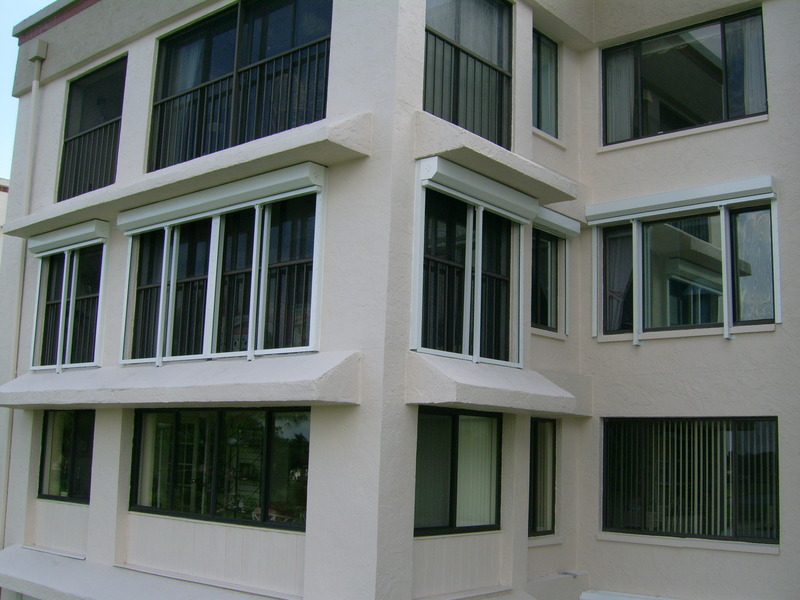 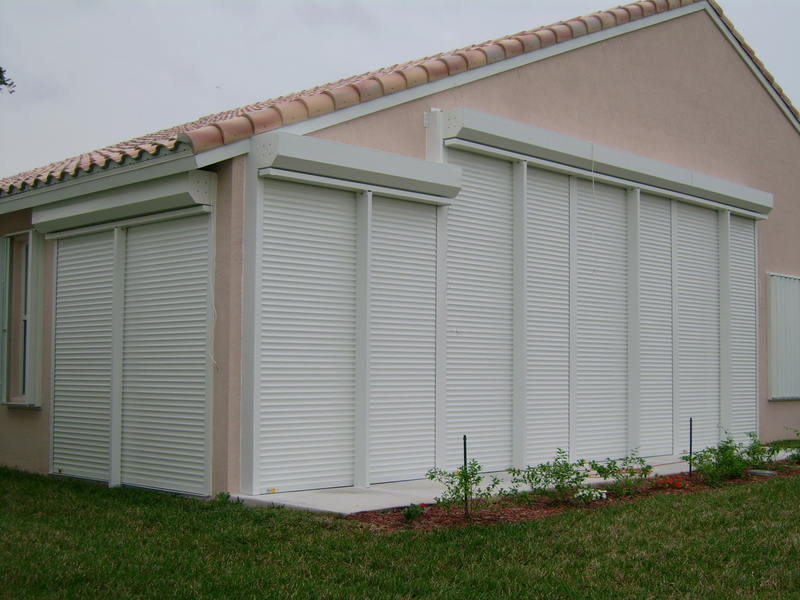 Eurex PTX™ Roll Shutters provides the most popular type of storm, security protection and privacy. 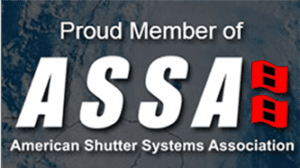 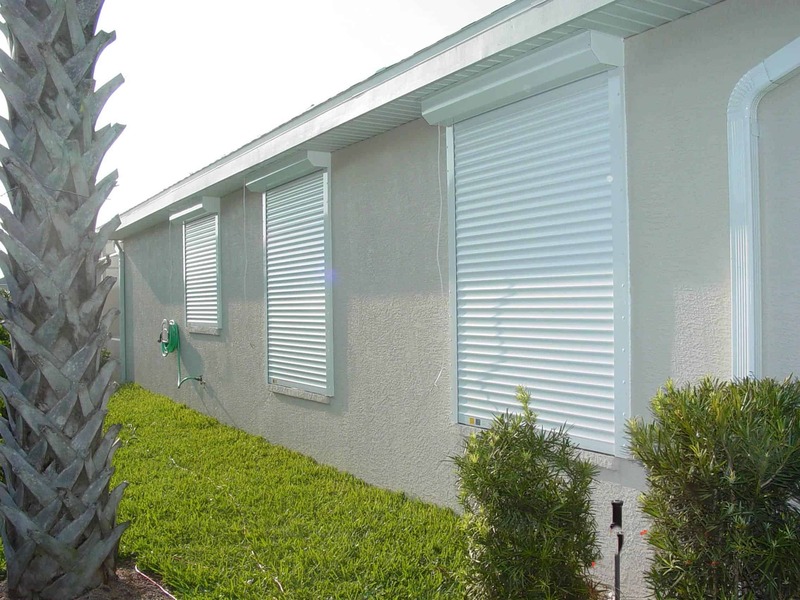 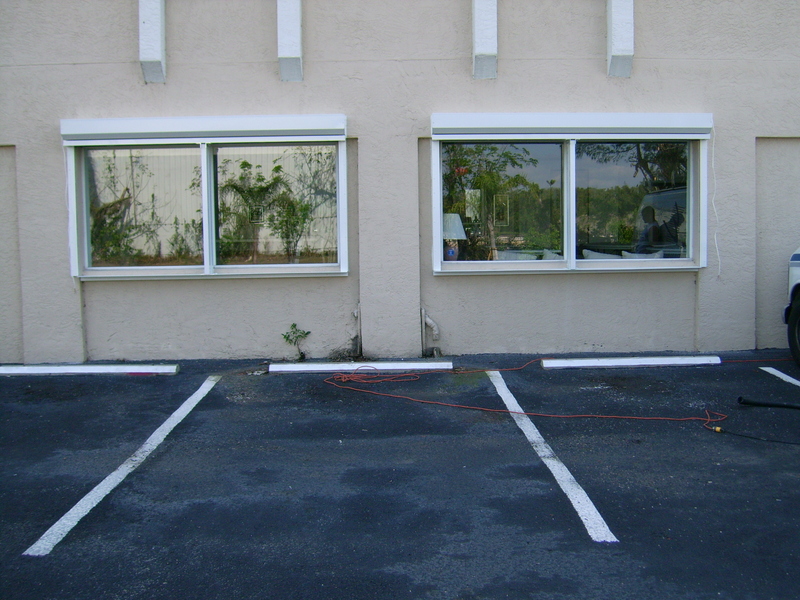 Eurex PTX™ Roll Shutters are fantastic for storm protection, as well as instant privacy. 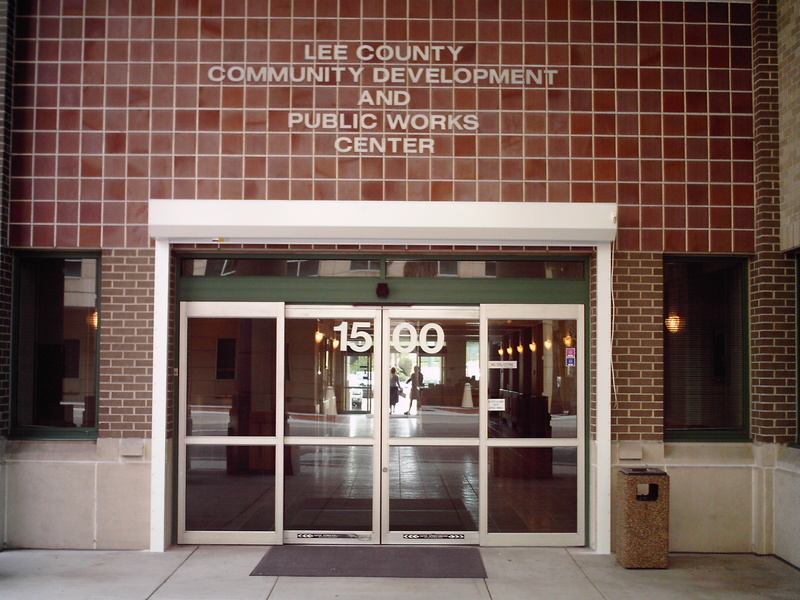 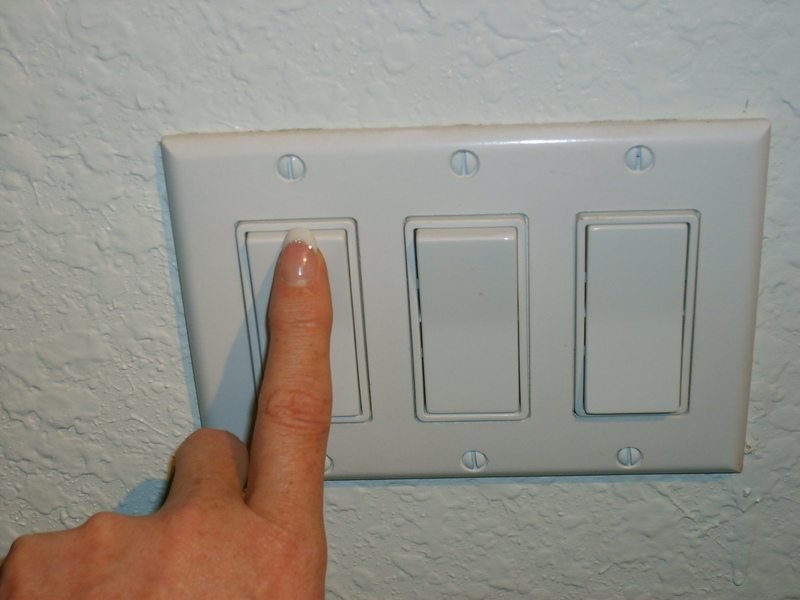 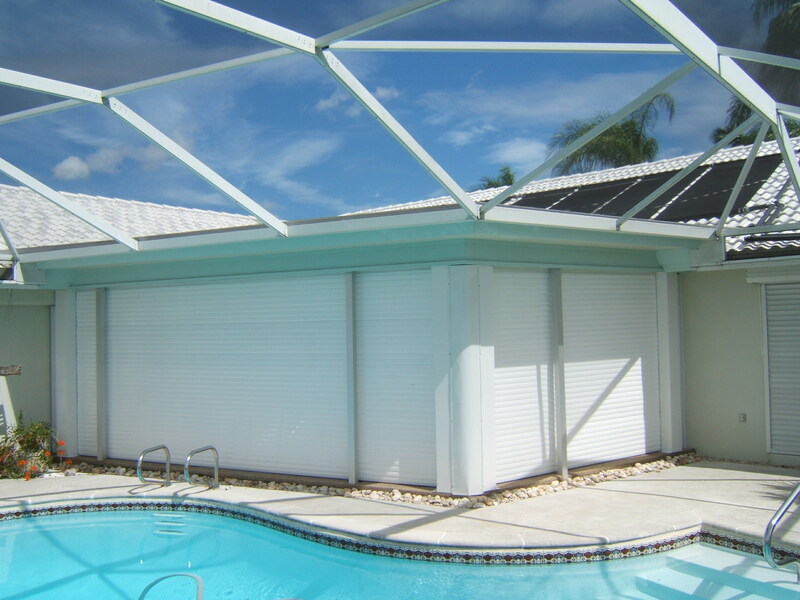 It can provide shade from the Sun’s harsh UV Rays and saving on cooling and heating bills. 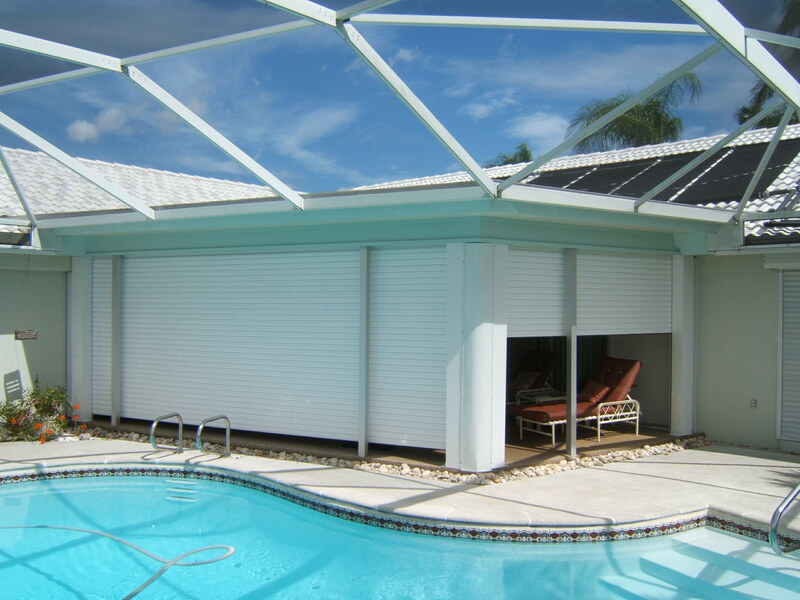 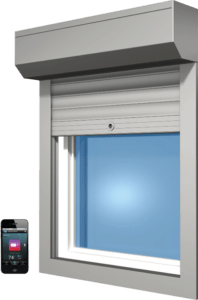 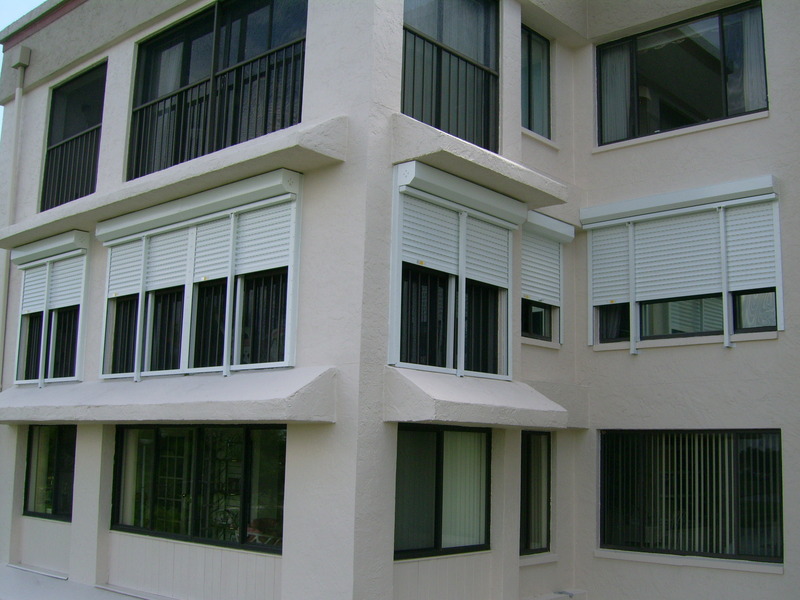 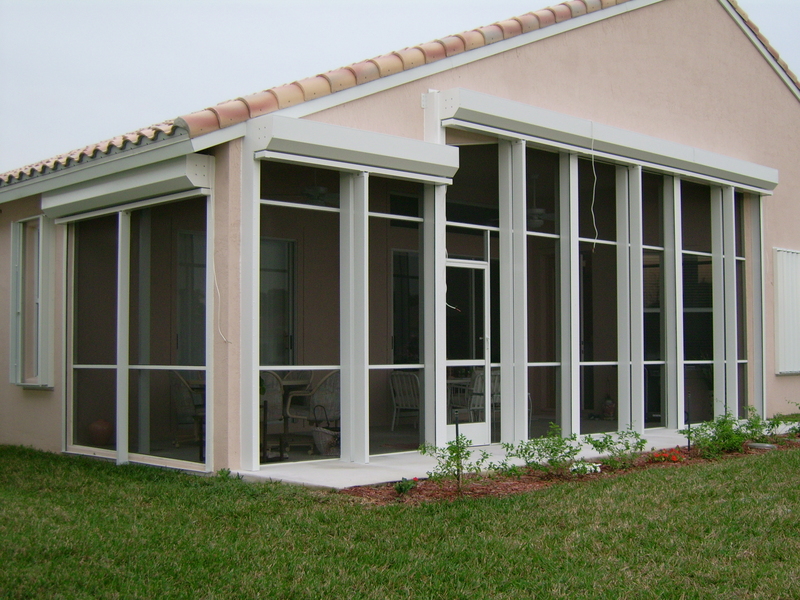 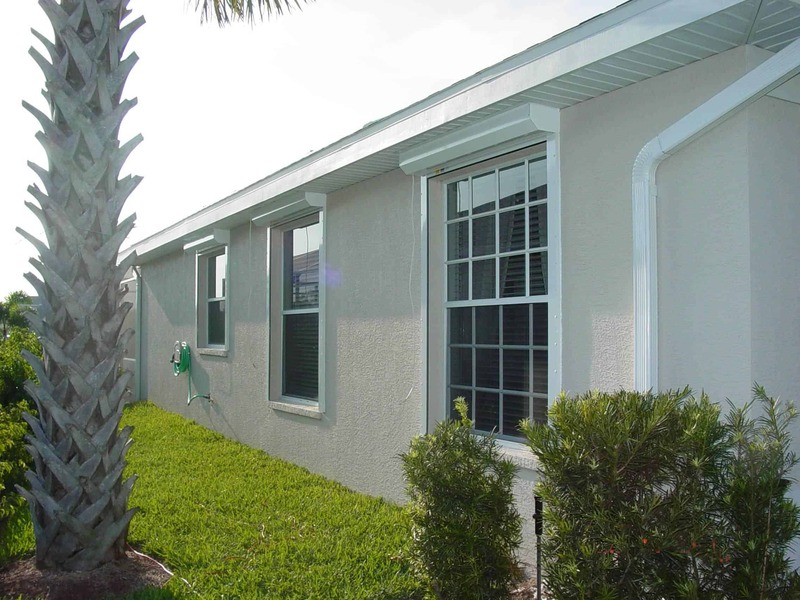 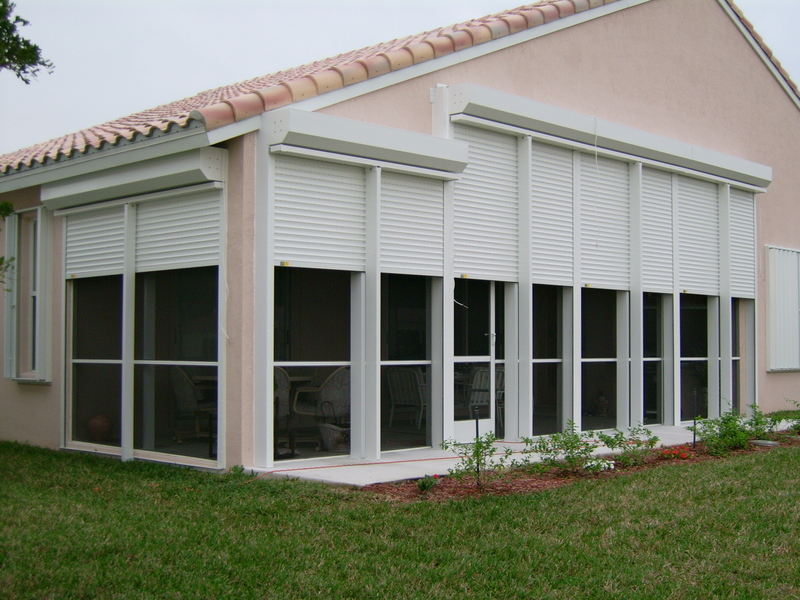 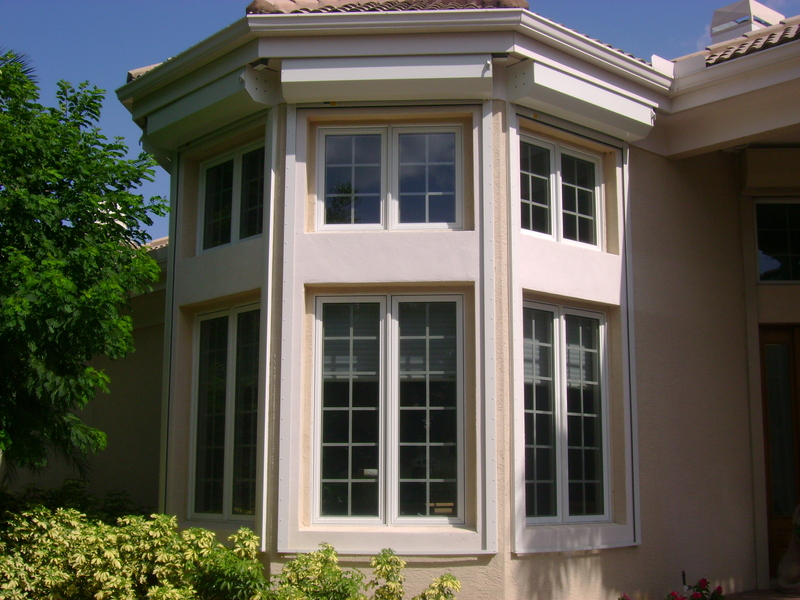 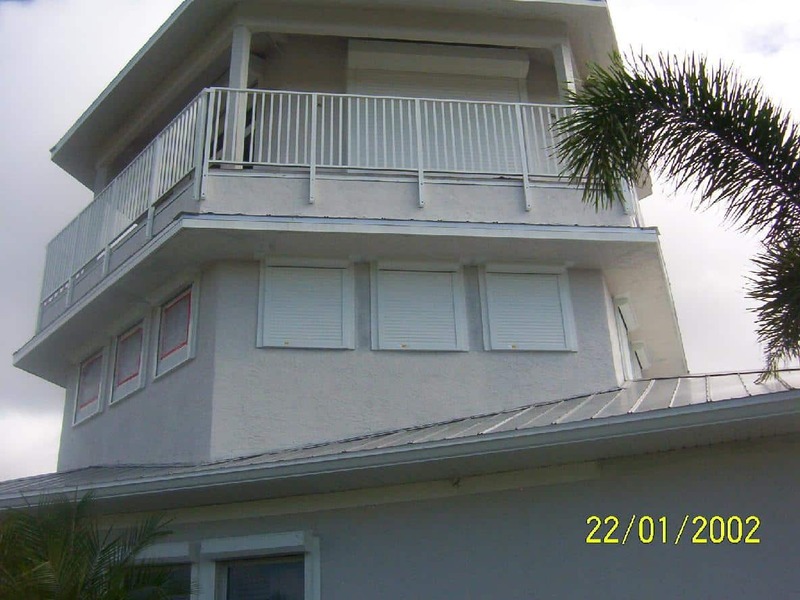 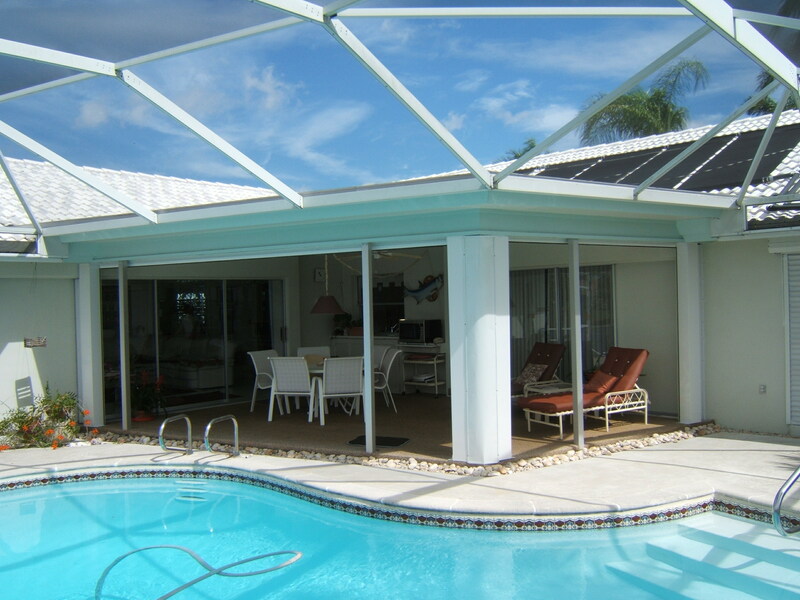 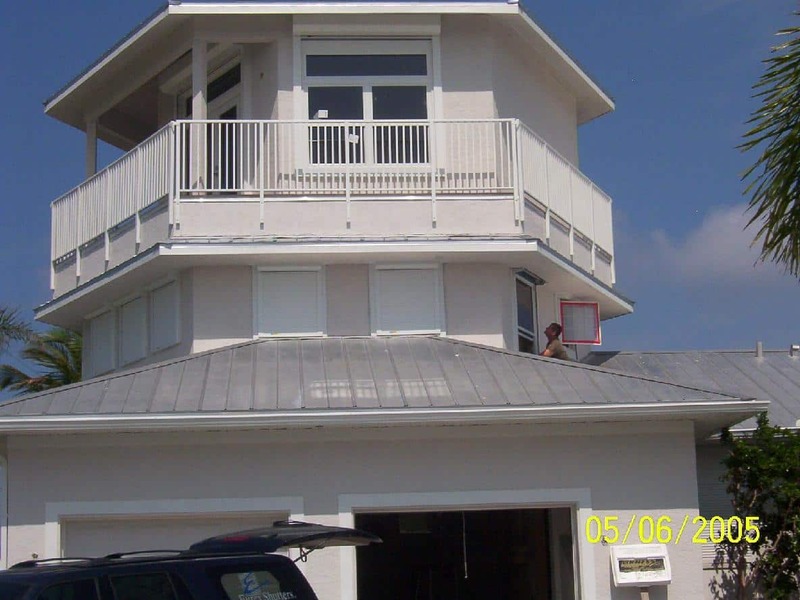 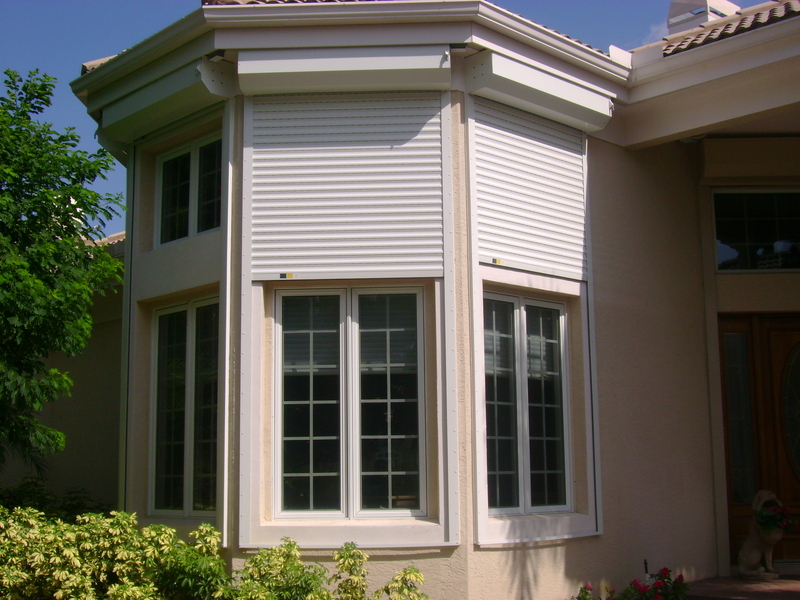 Roll Shutters allow you to turn a porch or lanai into another room with the touch of a button. 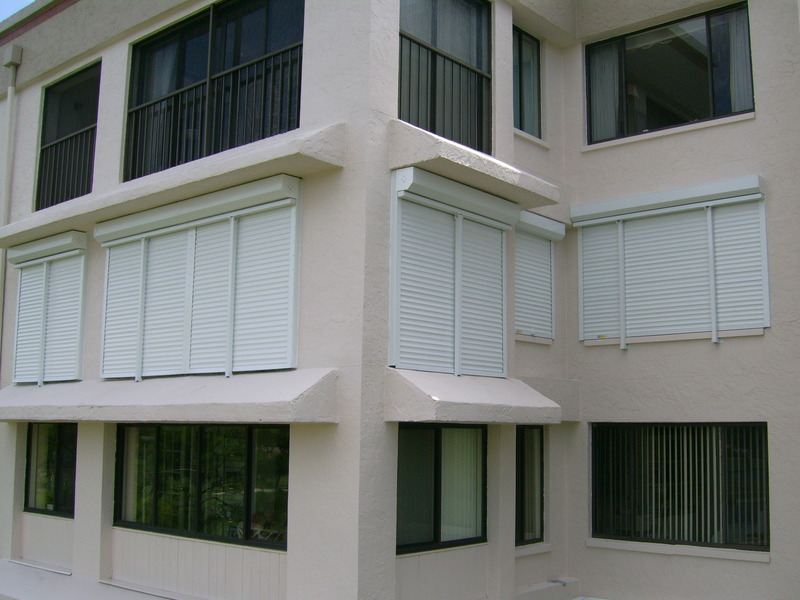 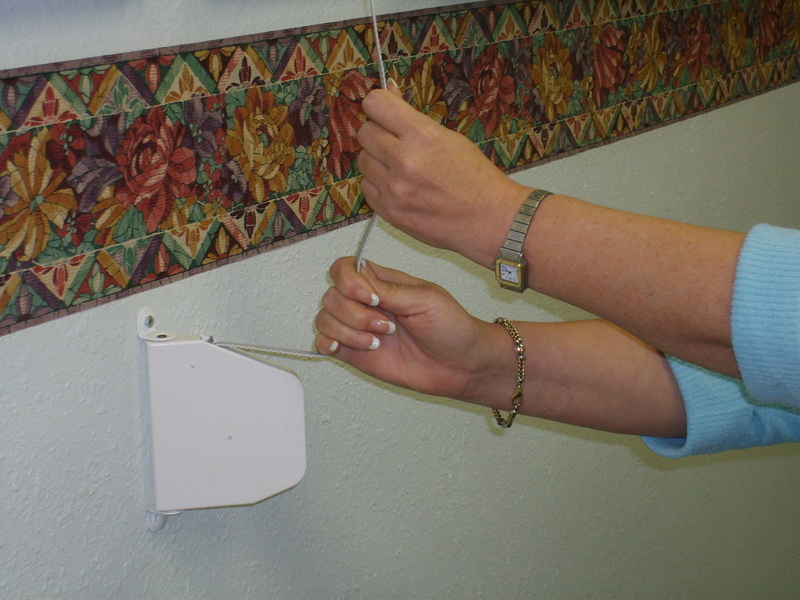 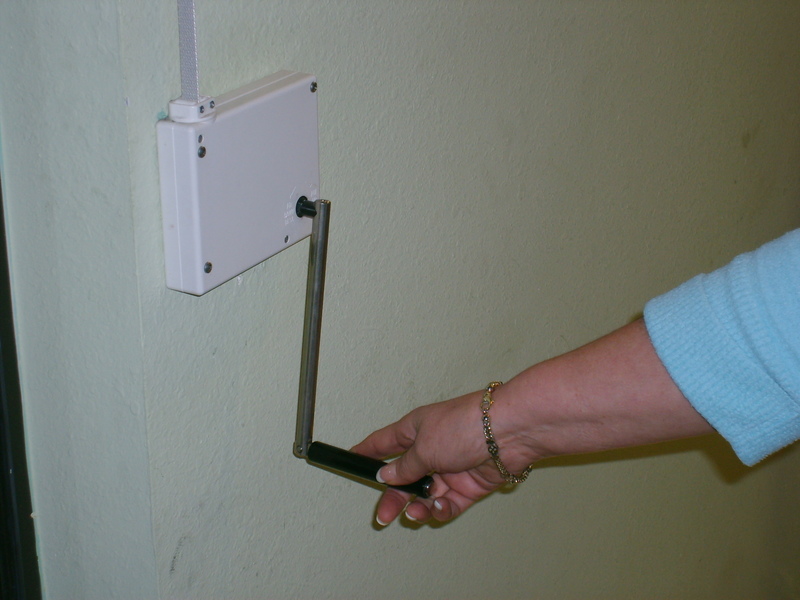 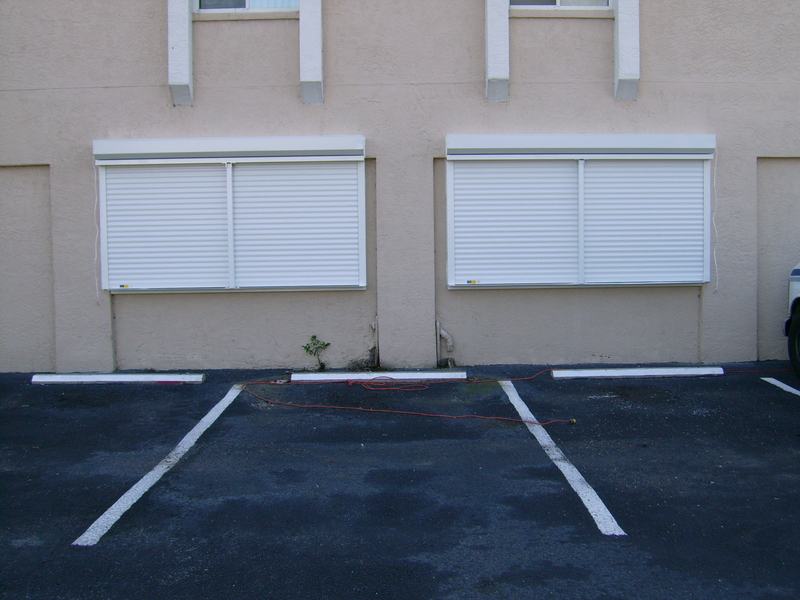 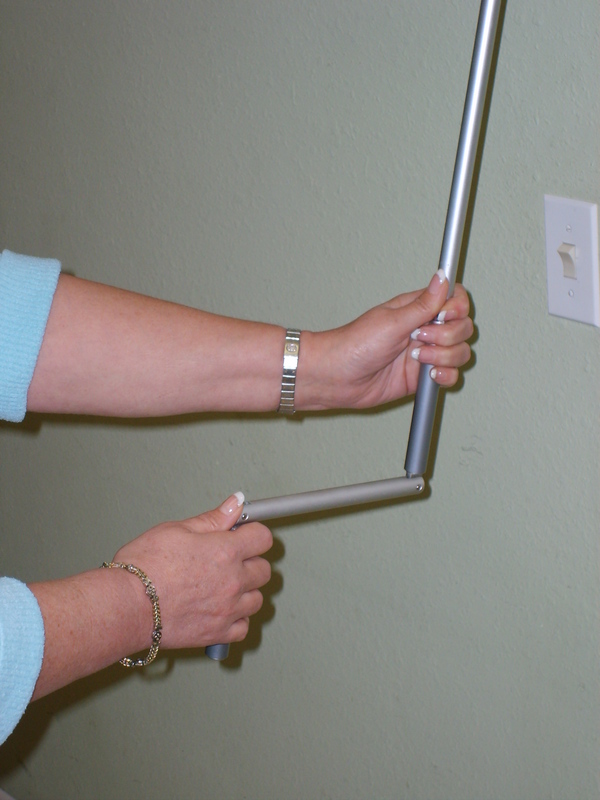 Roll shutters can be easily operated with hand belts or cranks and electric motors. 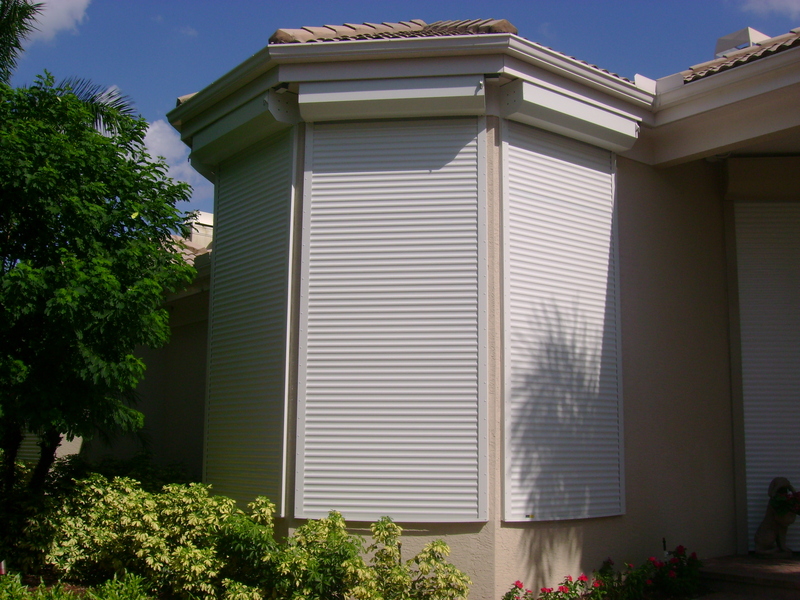 Depending on your installation, Eurex Roll Shutters can be operated in a variety of ways.